Each piece of Silver Rose jewellery is made by hand, using Crystals & Pearls from Swarovski® Elements, hypoallergenic silver and gold plated metals and sterling silver. Many pieces are available separately so you can mix and match or as 2 or 3 piece sets. There is a huge range of colours to choose from and I also offer a colour sample service so you can make the perfect colour match. 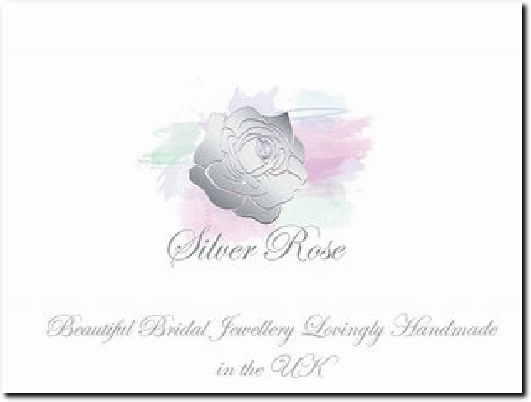 Silver Rose also caters for your Bridesmaids, Flower Girls, Mother of the Bride/Groom and your guests. Whatever you're looking for to accessorise your special day, you're sure to find it at Silver Rose Bridal.